Australian Wildlife - World's Craziest Critters! Australian Wildlife – World’s Craziest Critters! Australia is known as one of the most biodiverse countries on earth. Add this to the fact that somewhere around 80% of Australian wildlife is endemic to the continent and you simply can’t miss visiting Australia if you’re a wildlife enthusiast. 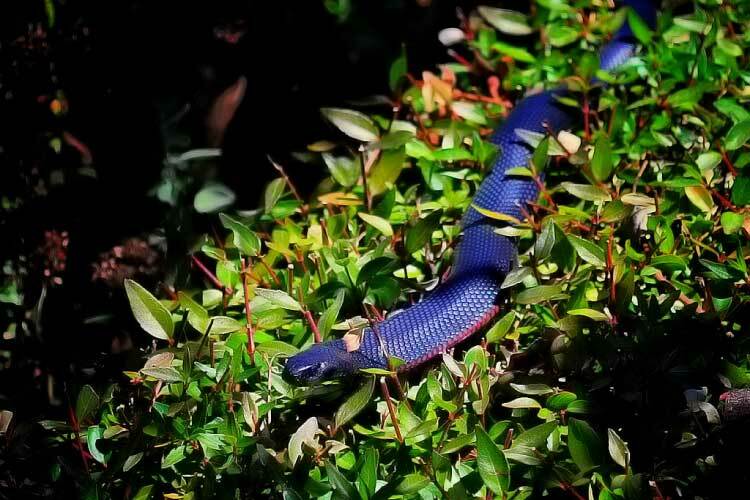 With over 370 species of mammal, 828 species of birds and about 140 species of snake; this is the only continent in the world home to more venomous species of snakes than non-venomous. A long history of isolation produced an abundance of wildlife in Australia although sadly a good portion of this diverse population is under threat. To combat this, there are now numerous governmentally protected areas in the country and several organizations with the sole purpose of preserving this “mega-diverse” haven. It would be impossible to cover all Australian Wildlife in one short article, so we’ve picked a few from each category, to find out more about these incredible animals we highly recommend a trip “down under” to explore this unique and wonderful land and please do remember to contribute in any way possible to the conservation agencies. Producing an interesting dynamic, in Australia, unlike almost every other continent on earth, there are no large predatory mammals; the dingo or the wild dog are the largest carnivorous mammal that can be found, leading to a large and thriving population of marsupials. 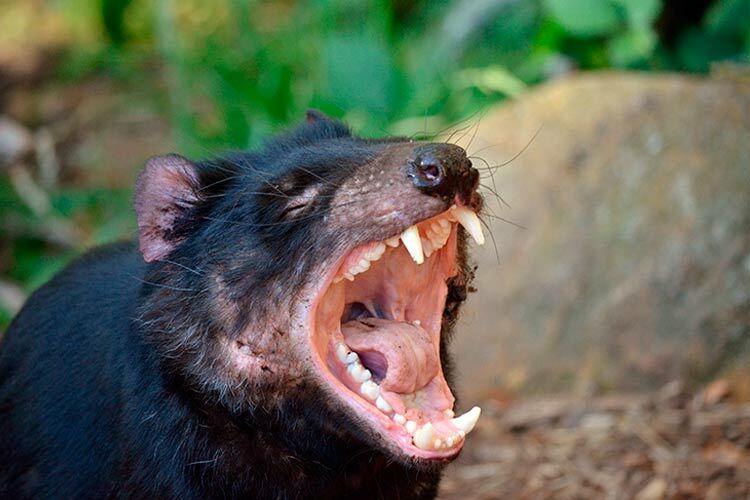 Tasmanian Devils, the Numbat and the Quoll are examples of other carnivorous mammals, but they somewhat adorable and are no larger than a house cat! There are 140 species of marsupials in Australia, of which 55 are native species of wallabies and kangaroos. Kangaroos can be seen easily in the wild and in some cases are so abundant they are considered a pest! They are known to hop at speeds of 70 km per hour as they search for food or escape aforementioned predators. They have a herbivorous diet and locals speak of their prowess as powerful swimmers. 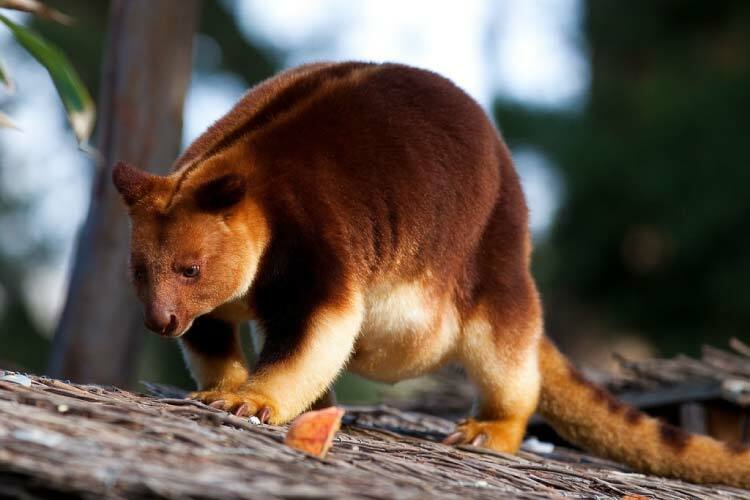 If you are in northeastern Queensland, you might be lucky enough to catch a glimpse of a tree-kangaroo. This lesser known cousin of the regular kangaroo is very different in appearance and is not seen by many tourists visiting Australia due to their numbers being relatively small. 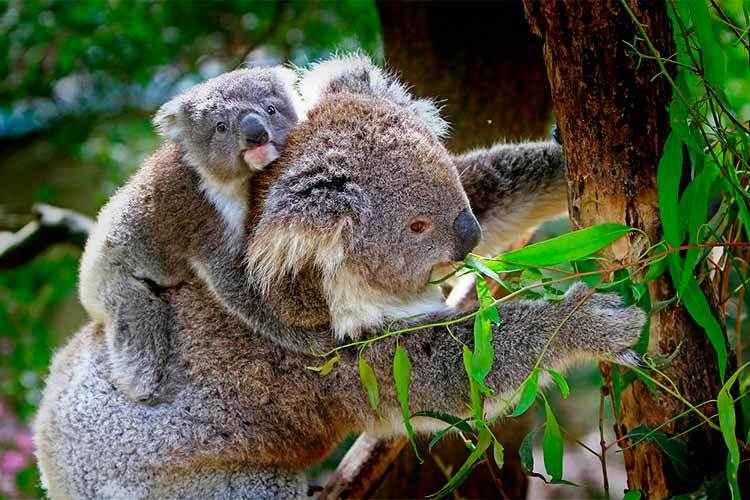 The koala is a favourite among wildlife enthusiasts visiting Australia, these beautiful creatures inhabit the area along Australia’s temperate east coast and you can observe them in several of the Nature Reserves in this country. A baby koala bear is called a Joey and this species can grow up to around 30lbs with the males usually weighing twice as much as the females. Koalas live anywhere from 13 to 18 years and interestingly only spend around 15 minutes per day on social activities, being asocial animals. 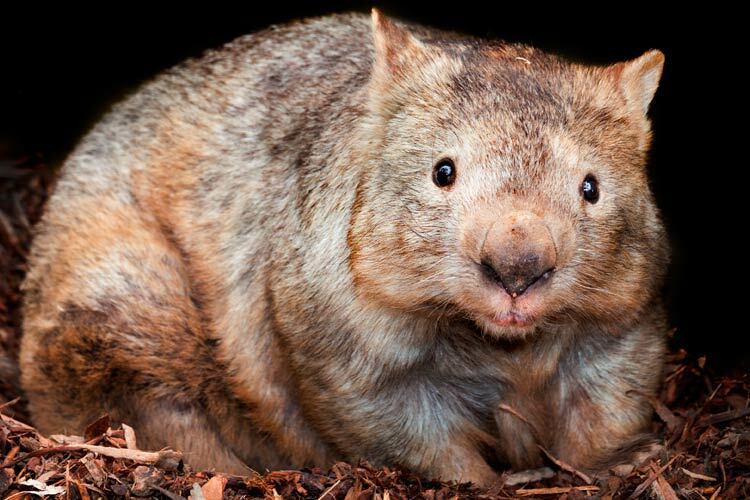 Another fascinating animal that you will only find in Australia is the wombat, a stout creature that might be difficult to see in the wild as they burrow their homes underground. They can be observed on the mainland of southeastern Australia and Tasmania however we recommend heading to the Blue Mountains National Park which is particularly beautiful. The wombat is generally considered a slow and docile animal, however can reach speeds of up to 40 km per hour when being chased by a predator. A Monotreme is a mammal that lays eggs instead of giving birth, they are unique to Australia and New Guinea and a classic example would be a platypus or the spiny anteater. The platypus lives near water and makes its home in burrows beside the banks of rivers; these shy creatures have a furry waterproof body, webbed feet and a bill similar to a duck. The “echidna” aka the spiny anteater is another interesting looking monotreme. Its coat is similar to a porcupine and its long sticky tongue is used to collect ants and termites. 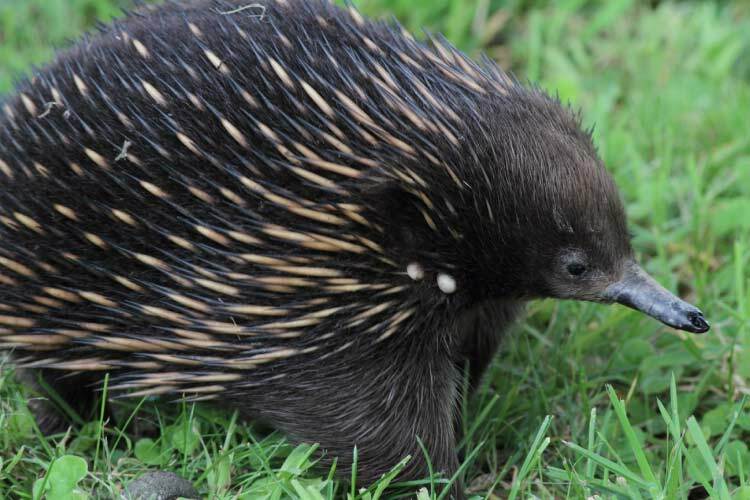 Visitors can see echidnas roaming freely on Kangaroo Island, Australia’s third largest island found on the south coast. Usually when most people think of Australian wildlife, spiders and scorpions are usually on the forefront of their mind! Spiders do have a large presence in Australia however humans are very rarely killed and mostly there are only two species you should be especially careful of; the Sydney Funnel-web and the Redback, whose bites can be especially painful and won’t subside for a couple of days. 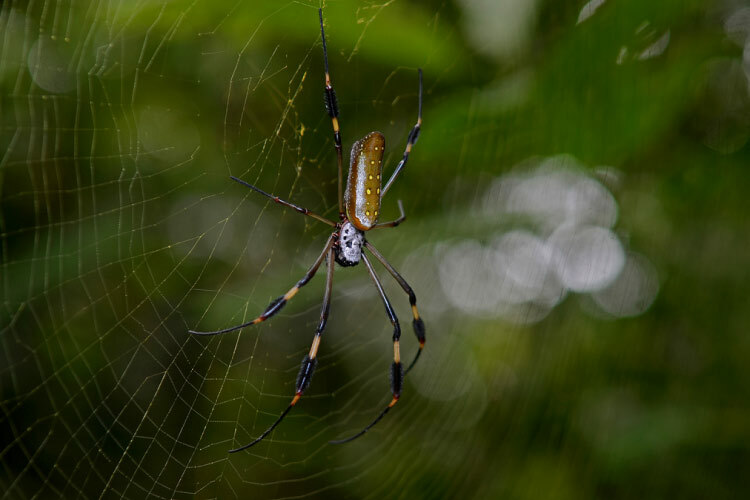 There are about 135 species of spider in Australia in a range of shapes and appearances; look out for the Golden Orb Weaving Spider, a particularly beautiful and large spider that is known to kill large animals such as snakes! On the coast of Australia, visitors will see more than 200 species of birds such as terns, albatross, gulls and petrel. 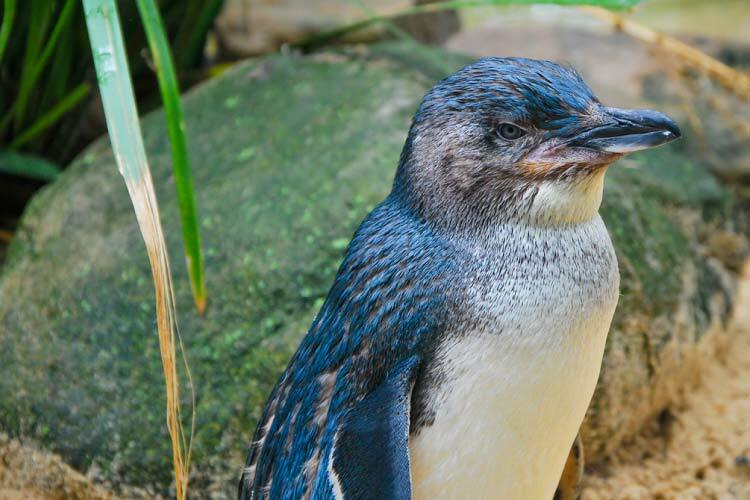 The southern coast is home to the Little Penguin, the smallest species of penguins in the world, these little guys can be seen in large numbers on Penguin Island close to Perth. Other species of birds you will find in Australia are owls, falcons and pelicans, the latter of which are well known for the pouch which protrudes from their lower beak, used to store prey and can hold up to 10 litres of water. Perhaps most famous of all Australian wildlife are the reptiles, including snakes, lizards and of course crocodiles. 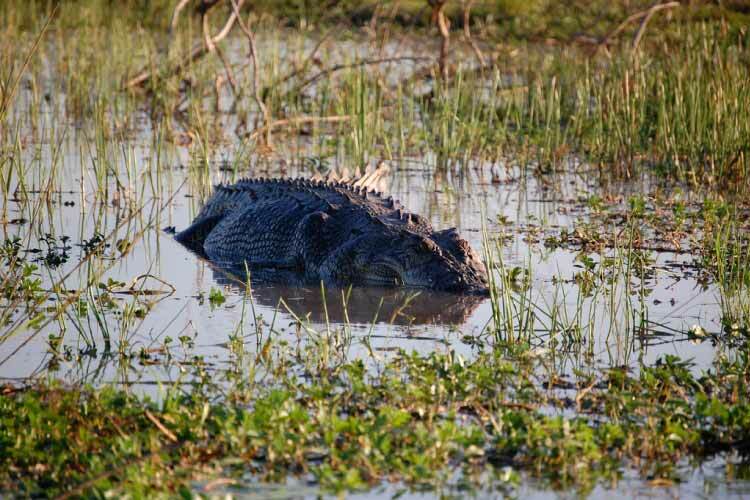 The Kakadu and Kimberley National Parks are some of the best places to admire the two species of crocodiles that can be found in this country. Both the salt and freshwater varieties inhabit these parks and a trip to Australia is simply incomplete without admiring these creatures that have survived from prehistoric times! The saltwater crocodile is much larger than the freshwater crocodile and are particularly intolerant of their freshwater cousins! Please note, crocodiles are responsible for several fatal accidents each year in Australia, but can be observed safely from a distance with a guide. Australia is home to 21 of the world’s 25 deadliest snakes! However this shouldn’t put you off as in reality few people die from snake bites each year. The massive terrain in Australia, coupled with its diverse regional climates provide the perfect habitat for a large number of these carnivorous reptiles; snakes found in Australia range from restrictors like pythons, venomous snakes like the eastern brown snake and non-venomous snakes like the green tree snake. If you do see a snake and you’re not sure what species it is, admire from a distance! Australia is home to the Great Barrier Reef, the world’s largest coral reef system. It comes as no surprise then that there are a massive and diverse amount of fish along its long and expansive coastline. Aside from the beautifully coloured tropical fish that abound the reefs in Australia, the deep blue waters are also home to some of the most frighteningly gigantic aquatic creatures, the Great White Shark. 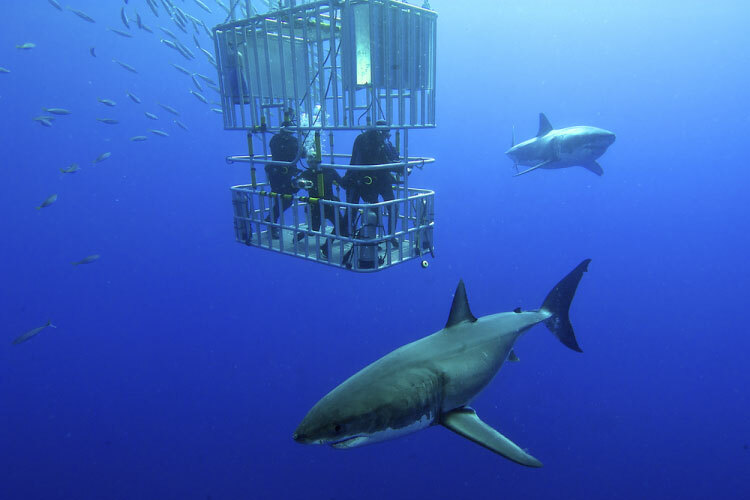 If you can muster up the courage to swim with these giant predators (in a cage!) the Neptune Islands are one of the best places to do it – check out our article on the Top Wildlife Vacations for more details.